Let’s face it, job hunting can be a drag. You’re spending hours scouring the web and applying to what seems like 1000s of jobs, only to feel like your resume is going into a black hole. And if you’re like most people, you’re likely not hearing anything back beyond the standard “thank you for applying” email — no interview, no follow-up, no feedback about why you weren’t selected… just silence. Between trying to make it past Applicant Tracking Systems (ATS), networking, and constantly updating your resume, job hunting can feel like a full time job — an extremely discouraging and frustrating full time job. Unless of course, you’ve discovered the job-search hacks that’ll help you land an interview faster. The JobScan app analyzes your resume based on the job description of the position you’re applying to. It’ll make sure your resume includes the keywords that’ll help your resume stand out. Once you’ve found a job you want to apply to, do some research on LinkedIn to find the hiring manager for that position. Now it’s time to set yourself apart from the rest of the applicants! While everyone else is relying solely on their online application, you’re going to reach out directly to the hiring manager. Here’s the deal, ATS keeps most resumes from making it to the desk of a recruiter. By reaching out directly, you can drastically increase your visibility and get your resume to the top of the stack. While on the hiring manager’s LinkedIn profile page, click the RocketReach chrome extension and RocketReach will return all the verified emails and social links found for that contact. Now that you know who you’re reaching out to, it’s time to craft the perfect email. Not sure what to say? Check out this pretty awesome email template from the Muse. Pro Tip: You can also use RocketReach to find the Hiring Manager’s social links, so that you can get his/her attention through a well-crafted tweet. Use an email tracking app to keep track of when your emails are delivered and read. You can also create a simple Excel or Google Sheets spreadsheet to keep track of and schedule your follow-ups. Once you’ve aced your interview, don’t forget to send “thank you” emails. You can use RocketReach to find the email addresses of your interviewers. So if you’re ready to kick your job search into high gear, sign up for a free RocketReach account now to get started. Does job hunting feel like a job byself? These are the job search tips you wish you’d discovered weeks ago. 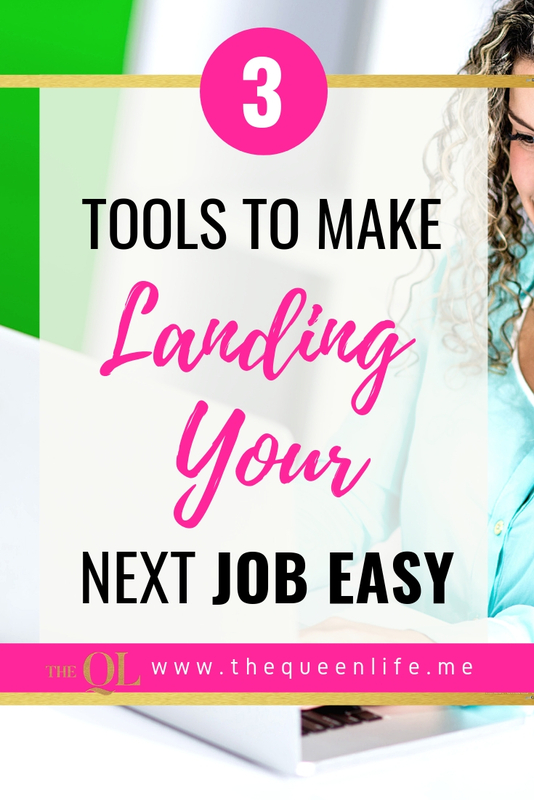 These tools will help you land a job faster. 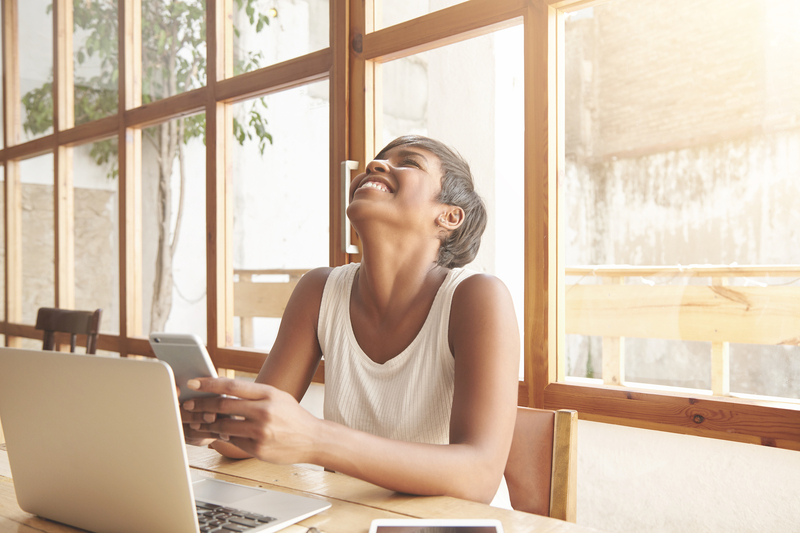 Whether you’re a stay at home mom or looking to land your next corporate gigs, these tools will help.